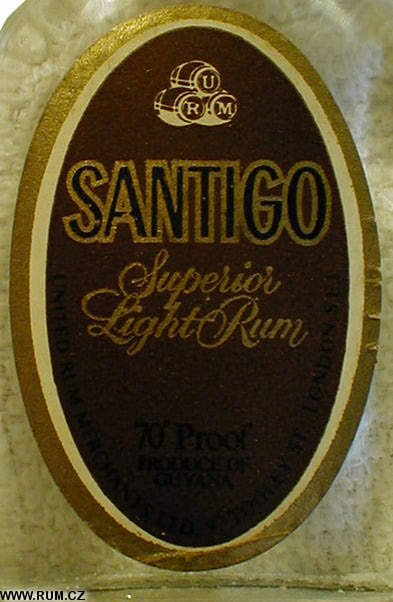 Only 8 of 16 labels are shown. Underplayed labels are variations with minor differences. 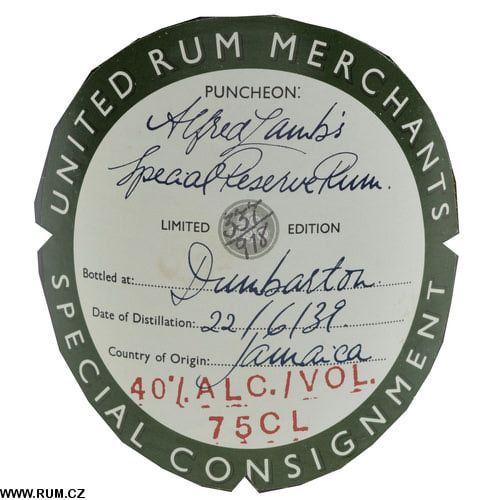 United Rum Merchants traces its history back to Mr. 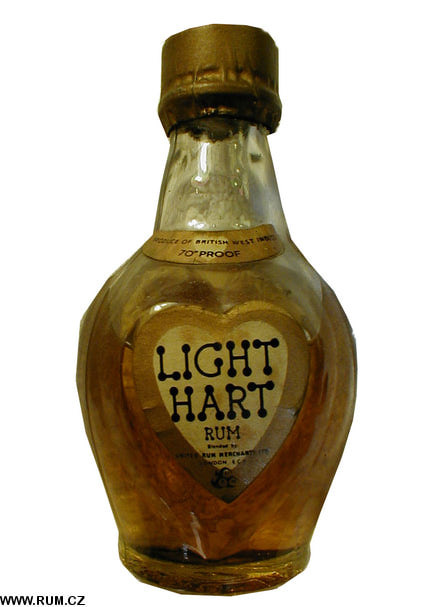 Lemon Hart who opened his wine and spirit business from cellars in Penzance, Cornwall in 1804. 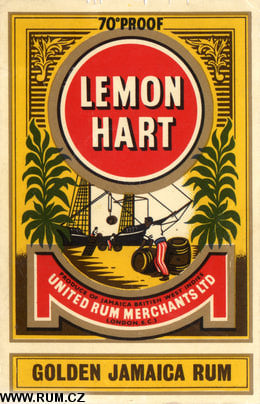 Lemon Hart was appointed the first victualler of rum to the Royal Navy. The brand bearing his name has been popular for the better part of two centuries and is still a market leader for URM today. 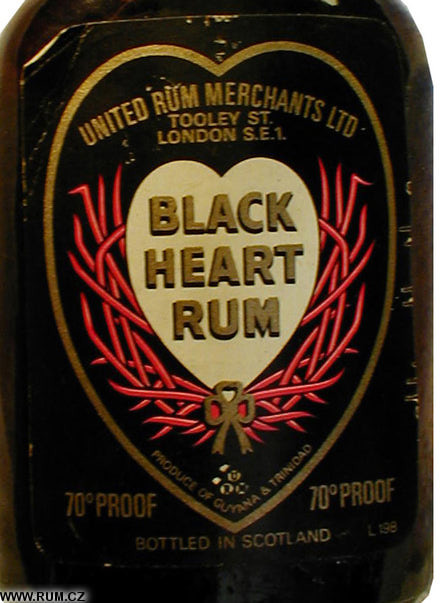 The rums Harts supplied to the Navy were from Jamaica, Trinidad, Barbados and Demerara (Guyana); the same sources we rely on in the 1980’s. 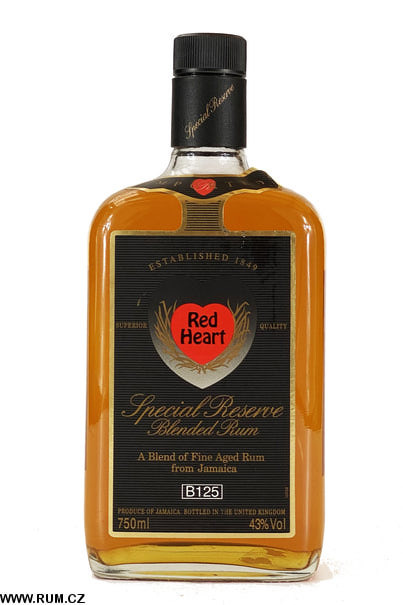 In 1830, two Scottish brothers, Charles and Joseph Dingwall, started a wine and spirit business in London. That progressed directly to become URM. In 1840 Richard and Bernard Portal joined the Dingwall brothers to form the expanded Portal, Dingwall & Co. 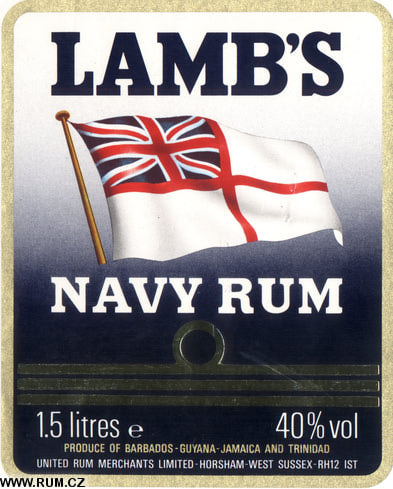 In 1849 young Alfred Lamb opened a wine spirit business in London, ageing casks in cool cellars beneath the Thames and producing traditional dark rum. 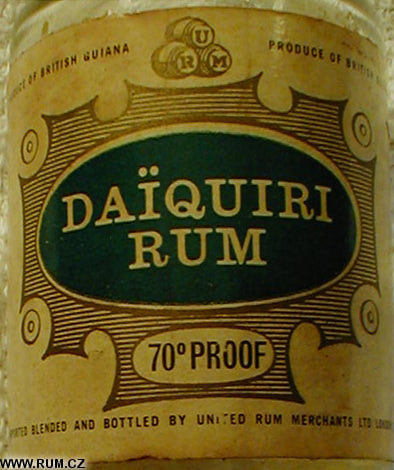 His name figured prominently in making URM a major force in the spirits industry a century later. Henry White is another name that eventually figured in the founding of URM. 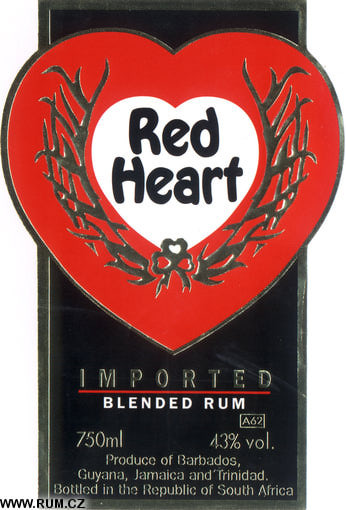 In 1888, he registered the brand red Heart rum and in 1981 was honoured by becoming Master of the Vintners Company. 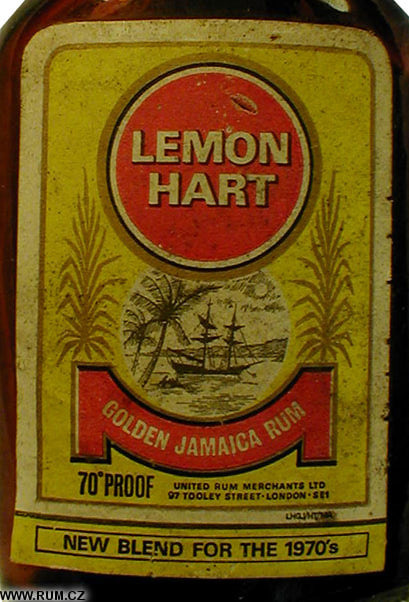 About the same time, the Lemon Hart was being handled by Norris & Gilbey, but in 1892, Arthur Norris left the company, bringing the Lemon Hart brand with him to join Portal and Dingwall – hence Portal, Dingwall & Norris. The Depression brought many changes in industry. 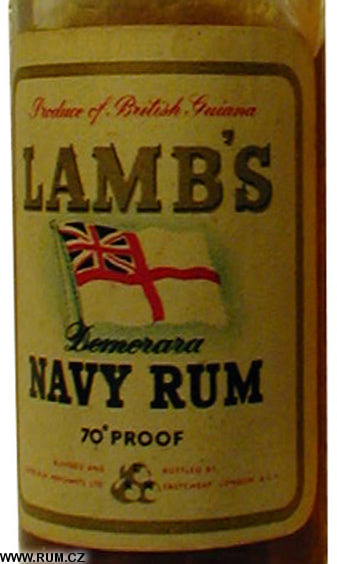 In 1932 Portal, Dingwall & Norris bought out Thomas Lowndes Rum Merchants. 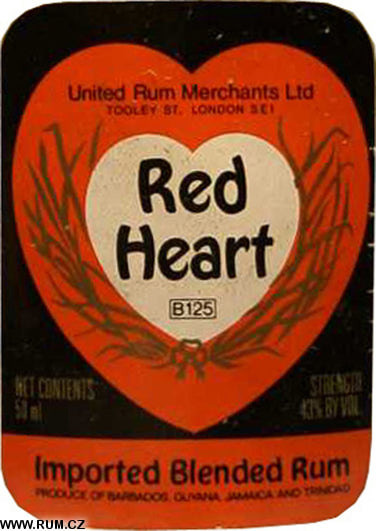 Then in 1939 they acquired C W Eves Rum Merchants. 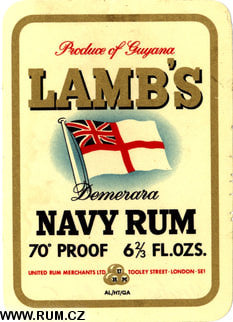 World War II was a severe test for the British rum market and other spirits as well. For the first time in history, British gin producers were forced to rely on sugar spirit rather than grain spirit. In 1941, Portal, Dingwall & Norris made an important policy decision in selling off their whisky interests. Then the violence of the war made an impact and created an opportunity, though it probably did not seem that way at the time. On the 10th and 11th May 1941, Alfred Lamb & Son were bombed out of their London permission on Great Tower Street, White, Keeling Rum Merchants were also bombed out of theirs during the Blitz that summer. Portal, Dingwall & Norris took them both into their premises at 40 Eastcheap, London. 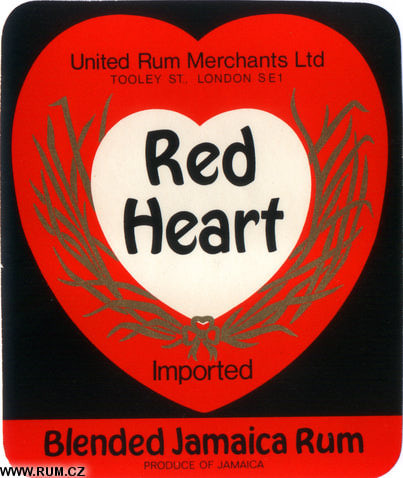 URM was founded in 1946, when three old blending and broking firms - Alfred Lamb, (whose eponymous blend was created in 1865), Whyte Keeling, and Portal Dingwall & Norris - merged. A year later, it became part of sugar gigant Booker and was amalgamated into Allied-Domecq in the early 1990s. 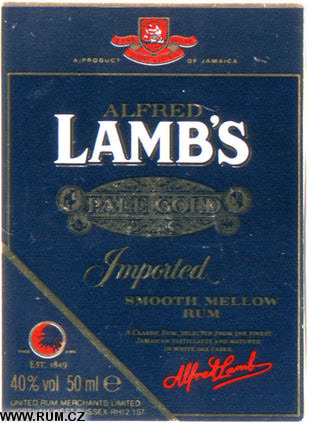 Allied Breweries acquired numerous other companies including Wm Teacher and Sons Limited in 1976, United Rum Merchants Limited in 1984, and the Canadian group Hiram Walker-Gooderham and Worts Limited in 1984, which made Allied Breweries the leading international wines and spirits producer and distributor. 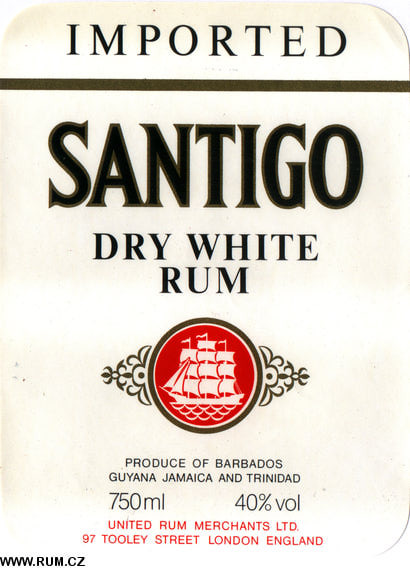 This position was reinforced by the acquisition of James Burroughs Distillers in 1989 and the buy-out of Whitbread's 50 per cent holding in the companies joint venture company, European Cellars (Holdings) Limited.